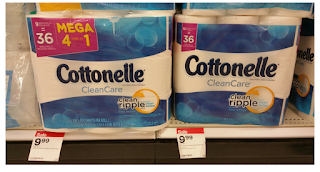 Hop on over to the Target Cartwheel site where you can load two new and nice value offers for Cottonelle products (both expire 12/3). 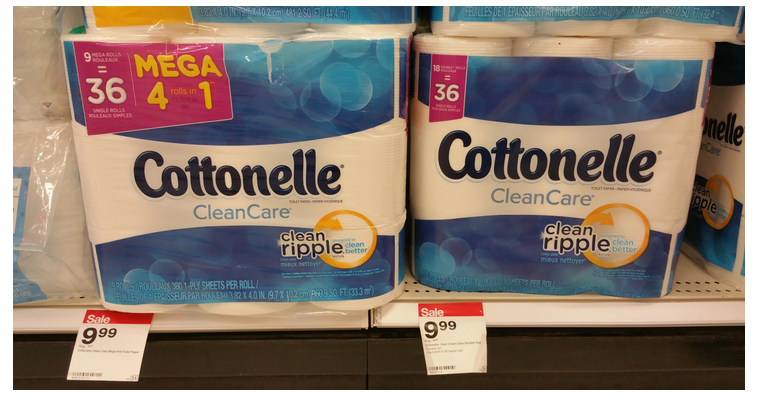 Pay $5.99 plus earn 75¢ from Checkout 51 for buying Cottonelle Mega Roll Bath Tissue (exp. 12/7 limit 1), making them only $5.24 total – just 58¢ per Mega Roll! Target: 50% off Jar Candles Buy Ideas! JCP: Possible $10 off $10 Coupon via Email!